Opportunity Threads is a worker-owned textile factory in Morgantown, N.C. The Catholic Campaign for Human Development has been one of its major early supporters, providing three years of funding. This is the third year, and, accordng to worker-owner Molly Hemstreet, the business is now self-sufficient. The CCHD grant application was aided by the encouragement of a local parish. Cooperation Texas, Mr. Duda said, is “one of the most exciting and dynamic co-op incubators in the country.” CCHD is one of its key partners. The organization provides training and support for a wide array of cooperative businesses in Texas. CCHD is also a supporter of the Democracy at Work Institute, a national organization that supports the development of co-ops in marginalized communities. Mr. Duda pointed to the role that Catholic hospitals can play in serving as “anchor institutions”—institutions that make a priority of supporting their communities by using cooperative businesses as vendors and providing much-needed loans. Dignity Health in San Francisco (formerly Catholic Healthcare West) and the St. Joseph Health System of Sonoma County are two pioneering examples of this model. After the column came out, I got an email from Mac Johnson, a member of the Jesuit parish of St. Robert Bellarmine in Cincinnati, Ohio. 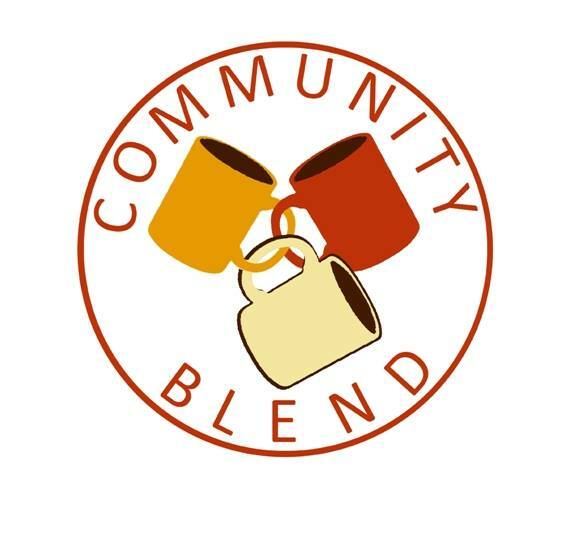 He wrote to me about Community Blend, a worker-owned coffee shop that his church is helping to develop, along with CCHD. It opened on May 21 by serving its first cup of coffee to Mayor John Cranley. The coalition supporting the shop includes Interfaith Business Builders, which also created a 15-member, worker-owned janitorial services company, and the local Economics of Compassion Initiative, which takes inspiration from the Cincinnati-based theologian Walter Brueggemann. For those working to build economies of solidarity in the midst of a world of competition, inspiration matters. As John XXIII and John Paul II did before him, Benedict XVI took the time to encourage cooperative enterprises. Last year, Pope Francis recalled an instance of hearing, as a teenager, his accountant father talk about the Christian co-op movement. He remembered his father saying of cooperativism, "It goes forward slowly, but it is sure." This comment is irrelevant to the article above, as well as to the poverty-fighting agenda of CCHD and its valuable work supporting cooperativism. People interested in learning more about the smear campaign against the CCHD should read this page on the U.S. bishops' website.